I needed a snack which my boys will have when they come back home from church. I decided on digestive cookies. 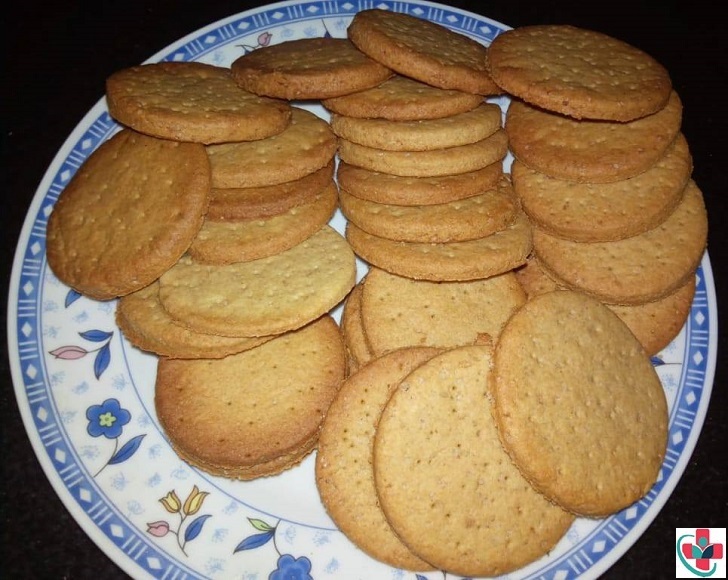 These digestive ginger biscuits are very quick to make and delicious with a cup of tea. If you prefer a sweeter biscuit, then you can add a little more sugar. ⏩In a bowl, mix the dry ingredients together. If using brown sugar, use 90g icing sugar and 40g brown sugar. ⏩Combine together to form crumbs. ⏩Transfer to a surface and continue kneading. ⏩Arrange on your baking sheet.